Announced in 2014, the expansion project formed part of the company’s plan to accelerate growth in Europe. It aimed to decrease complexity while increasing flexibility and cost-effectiveness. The facility is now one of the most modern factories in the company’s network, and one of the largest biscuit manufacturing sites in Europe. 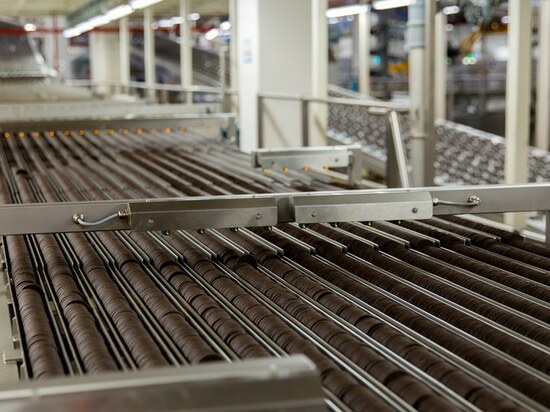 Mondelēz employs more than 1,000 team members at the expanded facility. The expanded Opava biscuit manufacturing plant covers an area of 17.8ha and has the capacity to manufacture more than ten million Oreo cookies a day, which are exported to more than 20 European countries. Featuring multiple expansions and developments, investment in the facility over the last four years has reached $200m. 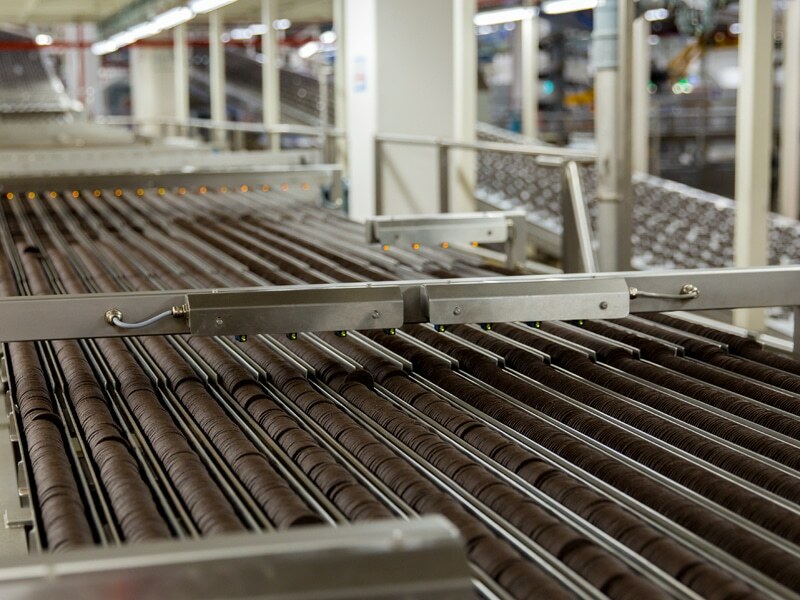 The facility is now installed with a total of 16 manufacturing lines and five new state-of-the-art production lines, which enable Mondelēz to improve the efficiency and quality of the biscuits being manufactured. 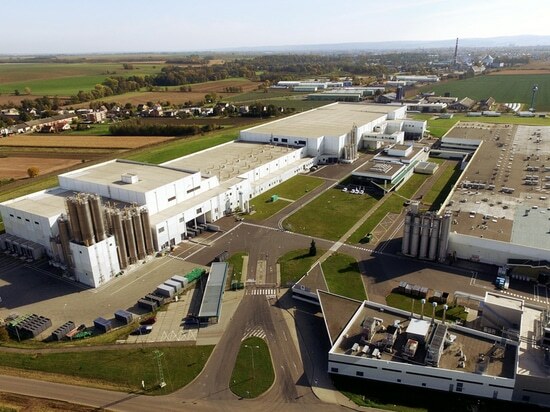 The Opava plant manufactures branded biscuits, including Oreo, belVita, Cadbury and Milka for the European market. 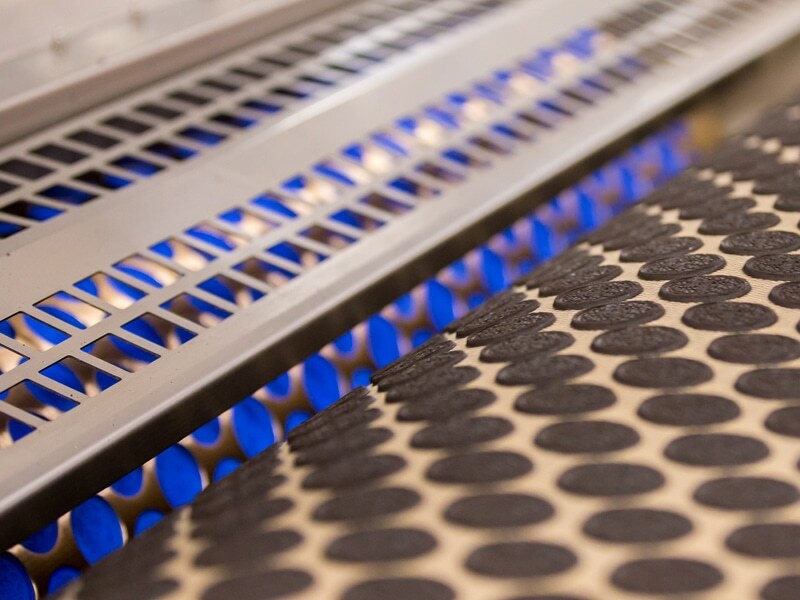 Oreo biscuits are produced from sustainably cultivated cocoa, and the wheat is produced in compliance with good environmental practices in Europe. Mondelēz conducts a number of sustainable agriculture programmes such as Cocoa Life and Harmony Wheat to ensure that the raw materials are of high quality and support farm communities. In addition, ingredients such as flour, sugar and milk are sourced from producers in the US to support the growth of the local agriculture sector. The Opava facility’s site is categorised as a zero-waste-to-landfill facility. Rainwater is used for toilet flushing at the facility’s production hall, and biscuit production consumes less energy and water compared to other plants. The expanded facility features building automation solutions installed by BUILDSYS, a complex project solutions provider based in the Czech Republic. The automation system features a control system and a Reliance Supervisory control and data acquisition (SCADA) / human-machine interface (HMI) system. Tebodin was awarded the engineering, procurement and construction management (EPCM) services contract for Project Hector. German construction company HOCHTIEF was awarded a CZK20.9m ($.919m) contract for Mondelez International’s biscuit factory expansion in Opava. HOCHTIEF subcontracted Czech Republic-based water management services firm VODIS Olomouc to provide water supply and sewerage services. Mondelēz is one of the world’s largest snack companies and produces biscuits, chocolate, gum, candy and powdered beverages under various brands such as Milka, Lacta, Toblerone, Cadbury Dairy Milk, Oreo, and Trident gum. The company’s products are sold in more than 160 countries worldwide. Headquartered in the US, Mondelēz employs more than 100,000 people across all its global facilities. The total revenue of the company in 2017 exceeded $26bn.